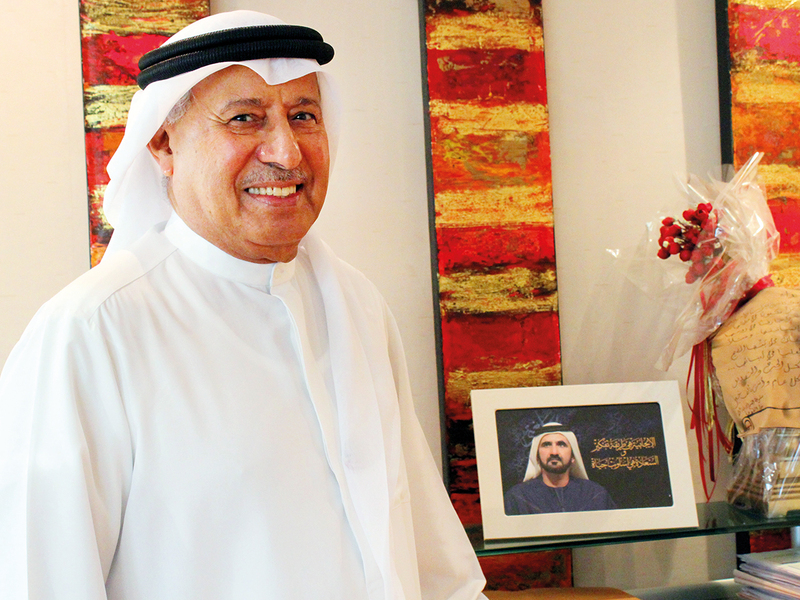 “This company is my father’s initiative to show pride in my medical education and service,” says Dr Juma Khalfan Belhoul Al Falasi, Founder of Gulf & World Traders (GWT), and member of the Belhoul Group. Looking at the future, Dr Belhoul Al Falasi is clear that it is time to hand over the reins of the business to the next generation. “People from my generation have worked hard in spite of the limitations in know-how, knowledge and education,” says Dr Belhoul Al Falasi. “Now there is advancement — not just in learning but also in thinking. Today’s generation use a different mentality, new approach and even the tools they have are not like the ones we used before. We have reached a stage now where we have built the business. It is time to welcome our sons, colleagues and youth to take the business a level up because they are more knowledgeable in technology and capable than us. Service no longer depends only on the person but also on technology. Therefore this is the right time to make the shift.